Start taking classes at KC's Fitness and other studios! 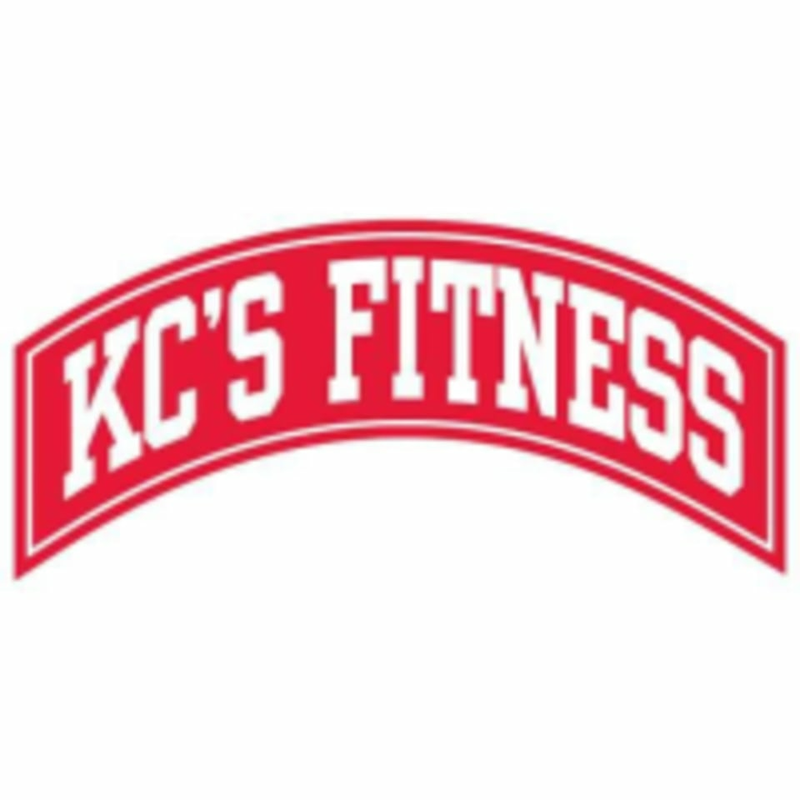 KC's Fitness offers classes in boxing, MMA, martial arts, yoga and kettlebells. They pride themselves on the quality and comprehensiveness of their instruction! KC's Fitness is located at 100 Gelston St. in Buffalo, NY. Great except the instructor forgot to wrap my wrists for my first time boxing and I’m in serious pain today! Fantastic class - I appreciated the full body workout. very good for beginners who need to work on footwork &amp; skill set! Very good class! This one is more for people who have a basic understanding of the footwork and punches involved with boxing. Very good instruction though that can be accommodated to any level! love this class! sabastiano was super supportive and accommodating. He was supportive and this class was a great experience. I would highly recommend this to any level boxer!